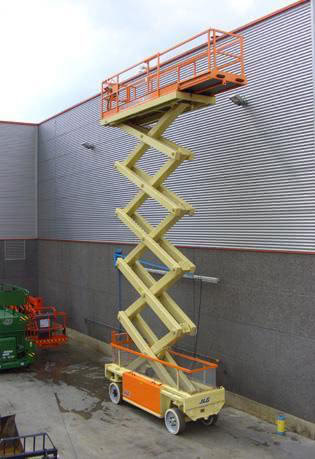 The JLG Liftlux 210-025 is available to hire from JMS Powered Access. The maximum working height is impressive at 21m. The 1000kg platform capacity is ideal for carrying tools and materials allowing operators the maximum capacity on their projects. The JLG Liftlux 210-025 is ideal for maintenance projects, architectural glazing, cladding and construction.